The latest Compatibility Definition Document for Android includes a new section specifying what’s required from a ‘Daydream-ready’ phone. Daydream VR is Google’s new high-end mobile VR platform, built directly into Android, but it only works with specially designed phones. The most recent Android version is ‘Nougat’ (7.0/7.1), which began rolling out to Nexus devices in August, comes installed on the new Google Pixel phones and will slowly find its way into other compatible devices over the next few months. Arguably the most significant aspect of Nougat was the introduction of Daydream VR support, Google’s major new mobile VR platform. Lenovo is now updating their Moto Z and Moto Z Force phones, claiming to be the first devices to be recognised by Google as Daydream-ready after the Pixel and Pixel XL. The Daydream View headset launched recently and was positively received, pitching itself confidently beside Samsung’s Gear VR as an alternative, high-quality mobile VR solution. 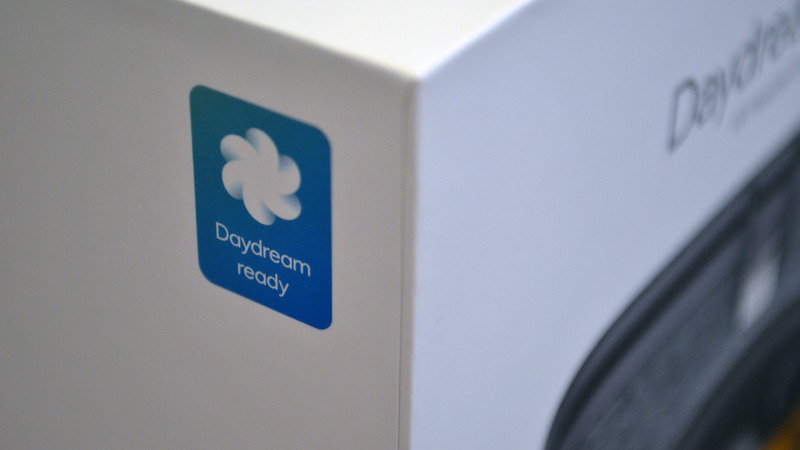 In the most recent CDD, a new entry in the Hardware Compatibility section adds many requirements for Daydream VR. This includes key display specifications, such as requiring at least 1080p resolution and ‘strongly recommend’ to be 1440p or higher, measuring between 4.7″ and 6″ diagonal. The device must maintain 60Hz in VR mode, and regarding pixel switching, Gray-to-Gray, White-to-Black, and Black-to-White switching time must be ≤ 3 ms, supporting a low-persistence mode—which reduces image blur in VR—with ≤5 ms persistence. In terms of processing, device implementations must have at least two physical cores, assigning an exclusive core to the VR app, not allowing any other processes to run on it (except device drivers used by the application), but the document stops short of defining minimum clock speed or floating point performance. In terms of rendering, device implementations must support OpenGL ES 3.2 and Vulkan Hardware Level 0 and ‘should’ support Vulkan Hardware Level 1. Video decoding is also particularly important for mobile VR, and Daydream-ready devices are expected to support H.264 decoding at least 3840×2160@30fps-40Mbps (equivalent to 4 instances of 1920×1080@30fps-10Mbps or 2 instances of 1920×1080@60fps-20Mbps), as well as HEVC and VP9, decoding at least 1920×1080@30fps-10Mbps and ‘should be capable’ of decoding 3840×2160@30fps-20Mbps (equivalent to 4 instances of 1920×1080@30fps-5Mbps). The full details are available to read via this PDF, section 7.9. 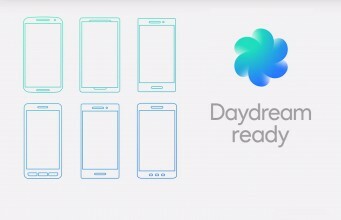 It remains to be seen how much Android phone makers will prioritize these capabilities to ensure Daydream Ready status. Early on, Google needs manufacturers to buy into the idea to make high-quality VR on Android widely spread (which is necessary for developer momentum). In the long term, it may be that many Android phones meet these specifications by default as hardware capabilities progress. Presumably though there will always be some requirement bar to be met so that Google’s Daydream can maintain a high-end experience; how the minimum Daydream specifications will change over time remains to be seen. The post Daydream-ready Phone Minimum Requirements Detailed in Android Documentation appeared first on Road to VR.